Want your sell sheet to leap out of the display rack and into the hands of new customers? 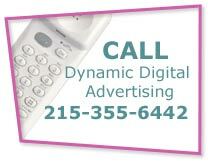 One of Philadelphia’s most comprehensive custom website and graphic design firms, Dynamic Digital Advertising (DDA), offers companies from all industry segments custom sell sheet designs that get your company’s product or services noticed. The human eye is attracted to prominent visual displays that convey information quickly through effective layout. In a DDA-designed sell sheet, any information that a potential customer could want is immediately available. Sell sheet graphic designs by Dynamic Digital Advertising get your business the attention it deserves: call today to find out how. Explaining how industrial equipment or complex products operate can be complicated. Virtual reality is an excellent tool for communicating the operations and capabilities of a product or machine. By showing a 360-degree view of a 3D model, users are able to see images from different angles to fully understand all the features of your design. DDA’s graphic design artists and commercial photographers are experienced in virtual reality and 3D modeling to produce an interactive 360-degree view of products or machines that are as attractive as they are functional. Sell sheets are also known as promo sheets. A well-designed sell sheet from DDA goes beyond generalities – it provides detailed information on your product or service. Where as post cards can convey a quick, effective message, sell sheets allow you to include more information about your company or organization. Compared to post cards, sell sheets have more space for every feature, every option, every dimension, plus where and who to buy from. In addition, we work with you to understand how to highlight your company’s qualities in the best possible manner. The proper use of color, layout, and technique will draw people to your sell sheet. DDA’s high-end sell sheets promote your company’s products or services through bold and artistic design. Our sell sheets create interest and generate sales by appealing to a target audience and listing all the benefits or a product or service. As a comprehensive graphic design firm, Dynamic Digital Advertising ensures that your sell sheets are designed and printed with precision and care. Not only can we produce attractive sell sheets, but we do it at the speed you need to market successfully. 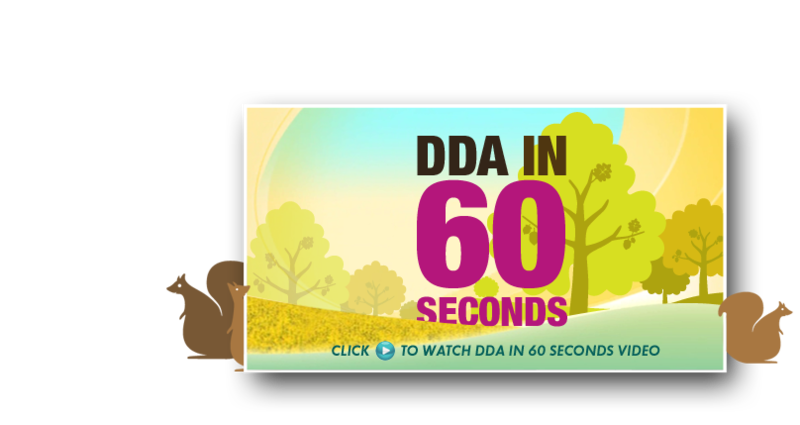 DDA’s professional design team has created colorful and effective print material for a variety of companies and organizations. Distribute sell sheets at trade shows, display them at strategically-planned locations, or pass them along to those who resell your product. Regardless of your sell sheet application, DDA-designed sell sheets serve as an effective source of information that encourage prospects to turn into customers. Whether you are looking to penetrate a foreign or domestic market, we can help: call DDA today. Set a new standard in online marketing with Dynamic Digital Advertising, a professional custom web design company. With years of experience dating back to 1994, we have evolved along with the Internet revolution and acquired the skills and methodologies it takes to build successful corporate, multimedia, and e-commerce websites. Our staff of copywriters, website designers and developers, programmers, and search engine optimization specialists equip websites with all the tools they need to rank high on search engines, enable intuitive usability, and encourage searchers to take your desired call to action.